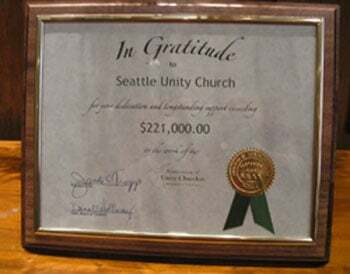 Our ministry is primarily supported by the free will love offerings of those who call Seattle Unity their spiritual home. 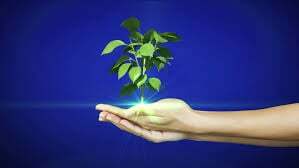 We believe in tithing, and actively practice this principle by tithing 10% of our wonderful donations into service in the wider world. Over the years, this has made a truly significant contribution. If you use this button to do your Amazon shopping, you’re helping Seattle Unity at the same time! If you don’t see a button above for some reason, just click here. You can also sign up for the Amazon Smile program and identify Seattle Unity as your charity of choice.